Medals awarded to sportswear companies for failing to play fair with the very people who make their goods. Gender equality campaign group UK Feminista held a protest today (31 March) outside the Nike Town store at Oxford Circus in support of Bangladeshi garment workers. 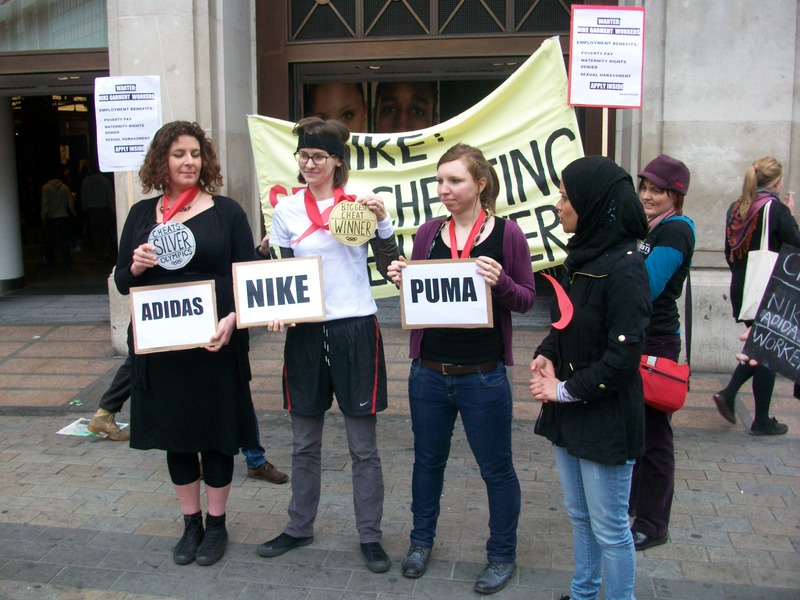 In a mock medal ceremony the protesters awarded "cheat" medals to sportswear companies Adidas, Nike and Puma. UK Feminista said they were protesting in solidarity with “Bangladeshi garment workers, 85 percent of whom are women, are being cheated of their maternity rights, face sexual harassment, and receive poverty pay”. 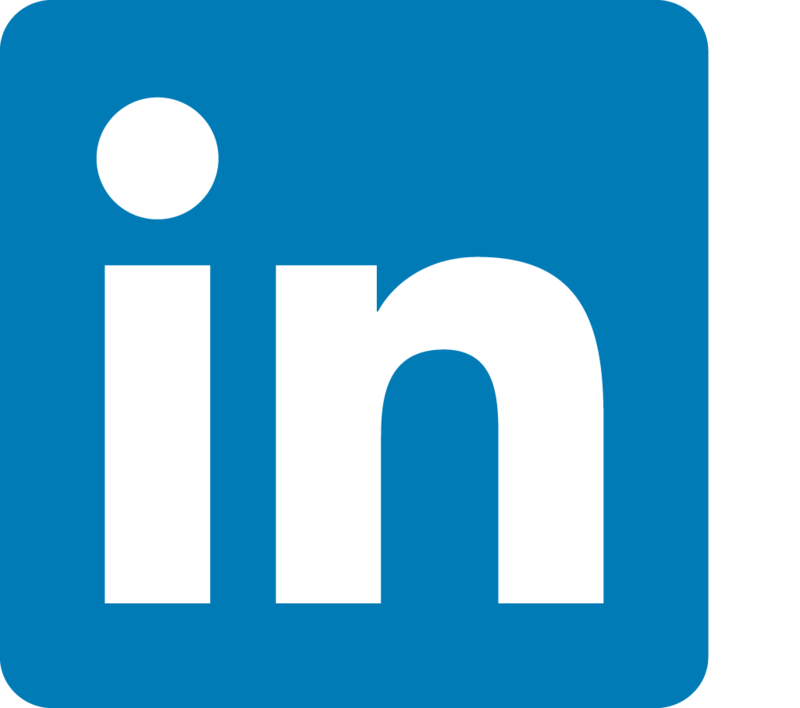 companies are failing to play fair with the very people who make their goods.